I scream, you scream, we all scream for frozen, delicious treats on a hot summer day! Try one of these tasty frozen sweets today; there’s something on this list to please the kid in everyone. Thanks for including my frozen coconut banana bites. This is a great round-up. 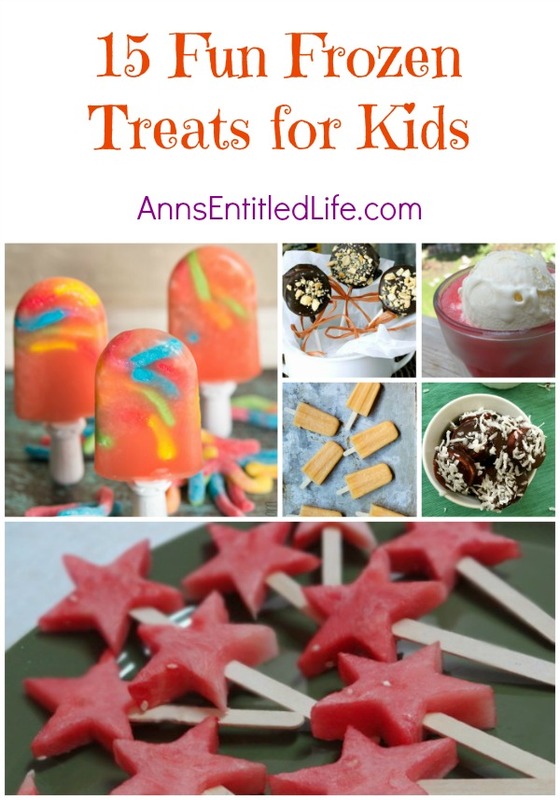 My son would love so many of these treats, especially those frozen blueberry swirl bites!